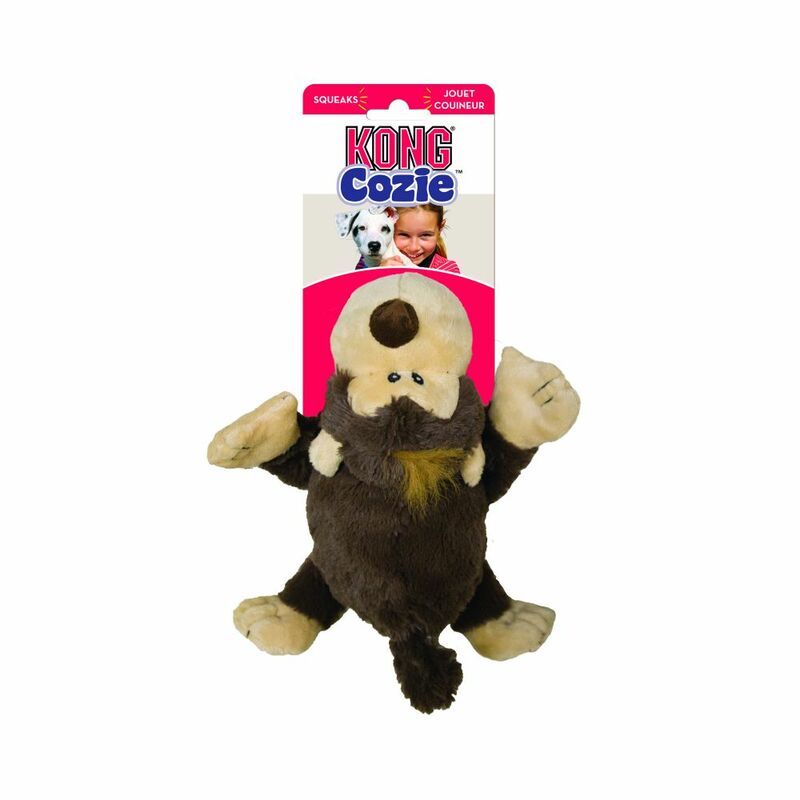 Explore how KONG can help your dog. 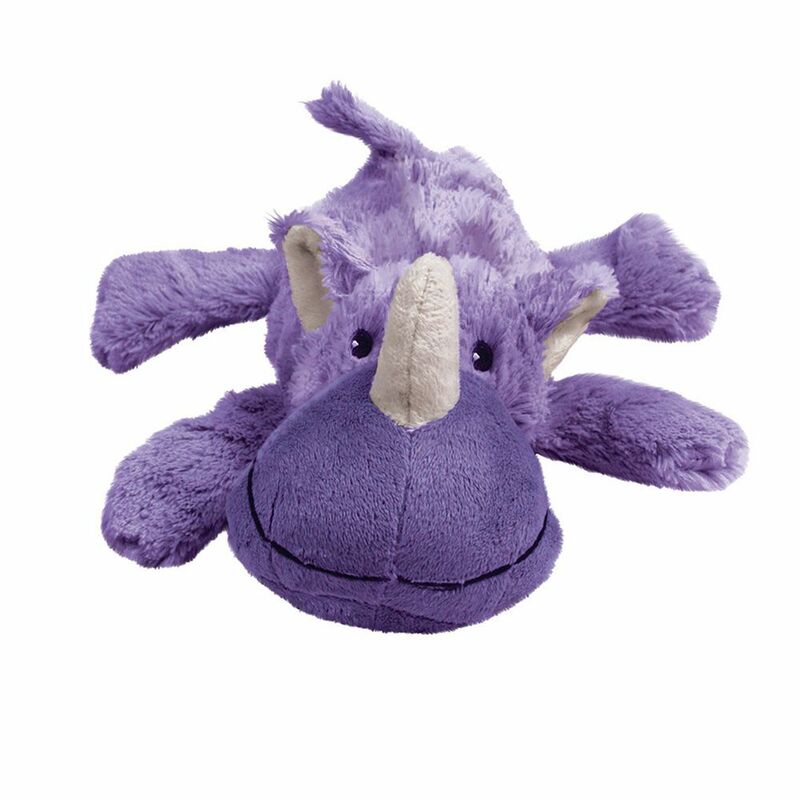 Dive into our toy box full of stories, recipes and fun ways to get to know KONG. 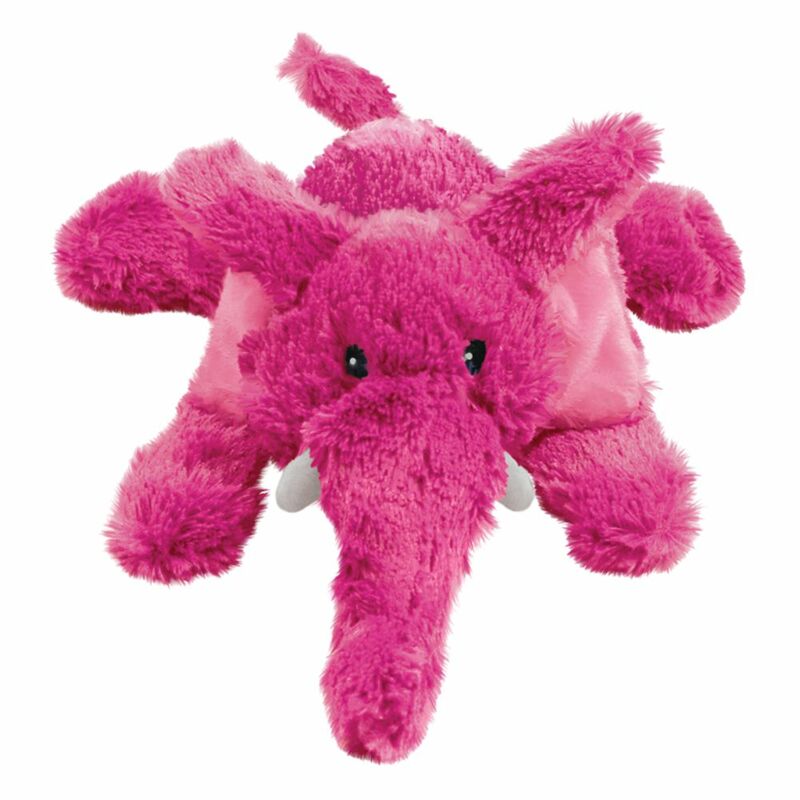 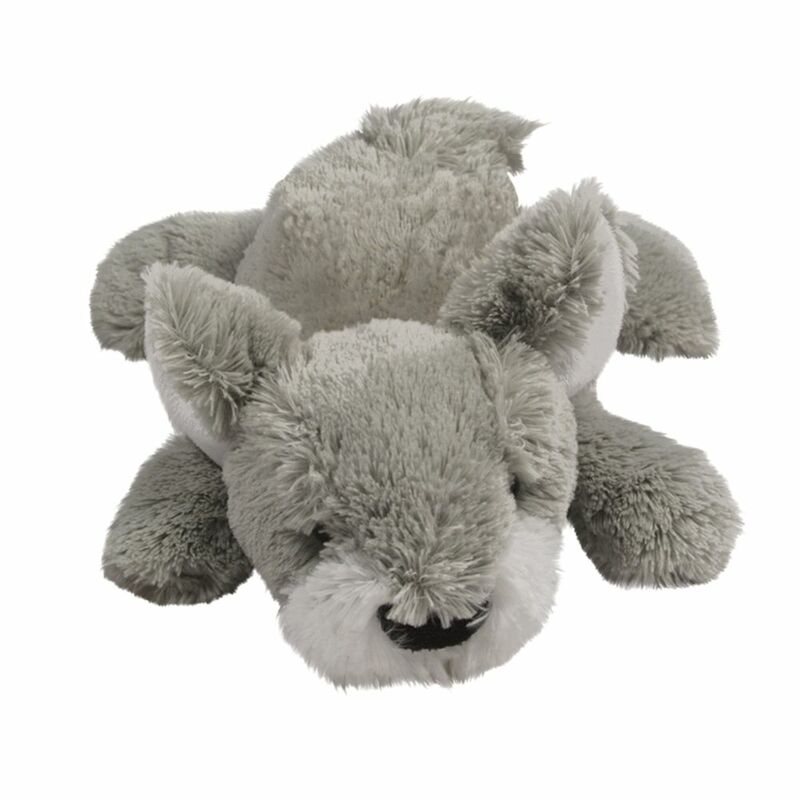 KONG toys encourage play, satisfying instinctual needs and strengthening the bond between you and your dog. 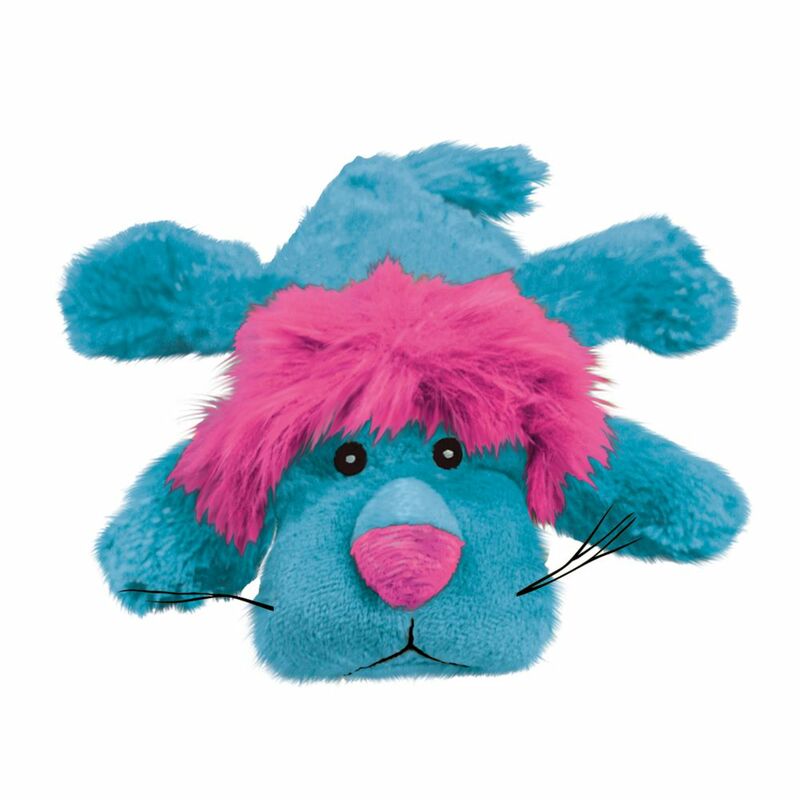 KONG toys satisfy cats’ natural instincts to stalk, hunt and capture while delivering a healthy dose of exercise. 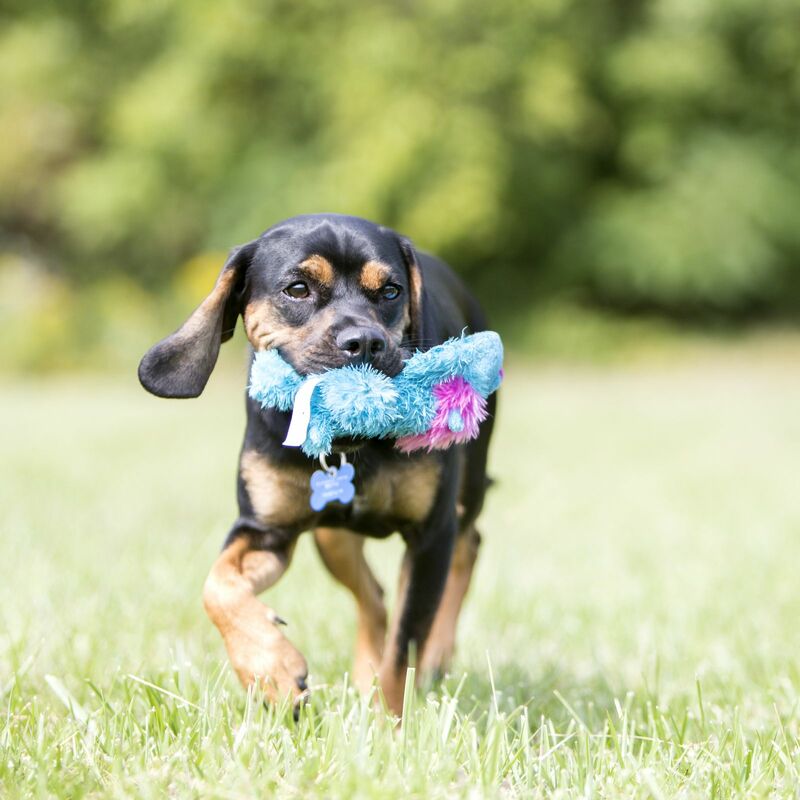 Learn how KONG supports professionals working to improve dogs’ lives. 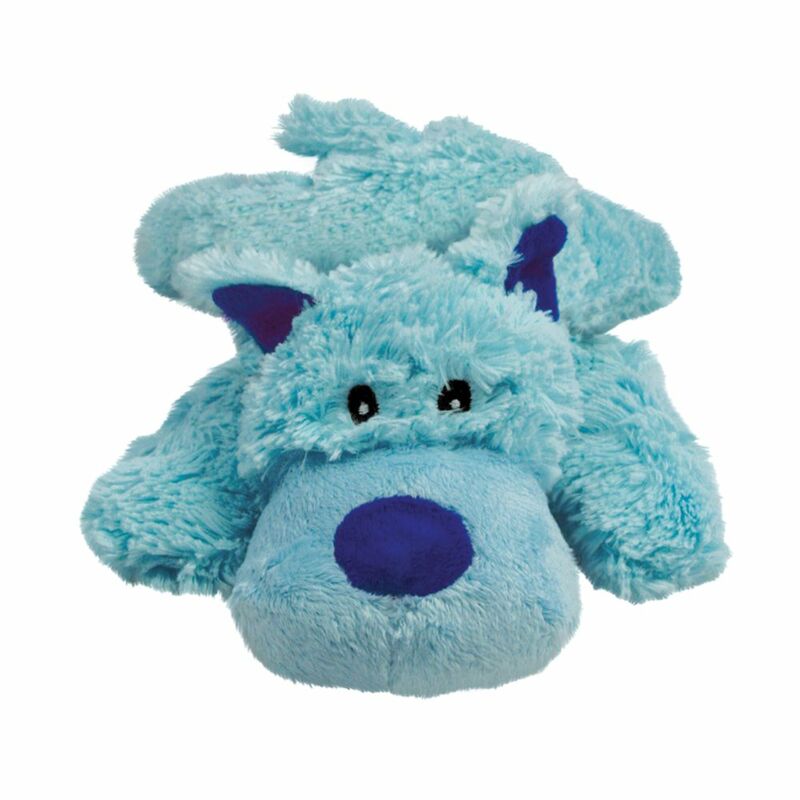 Login to your KONG Company account to interact learn and earn or register for an account to get started. 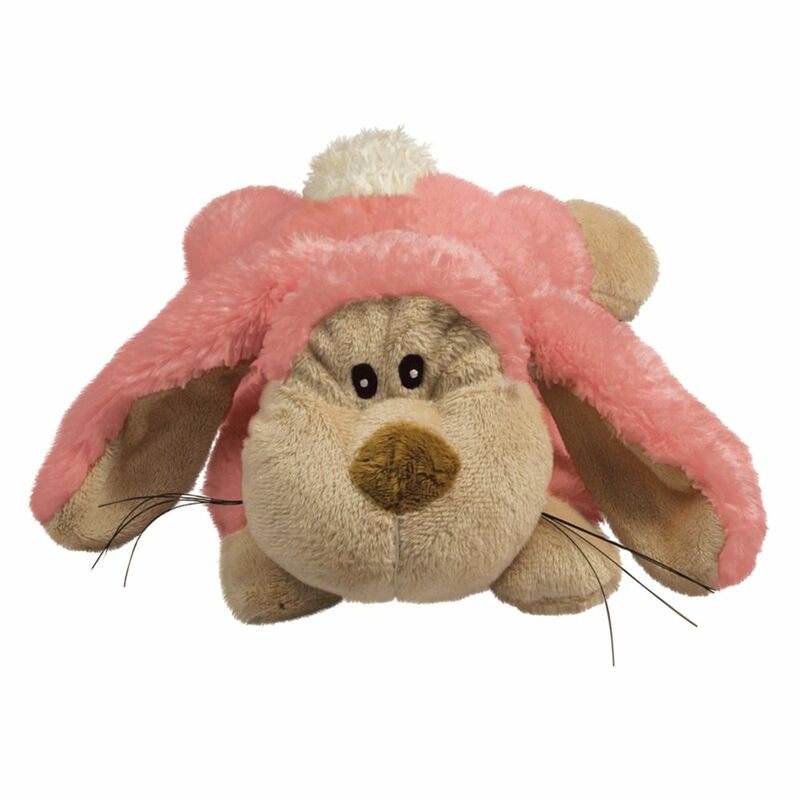 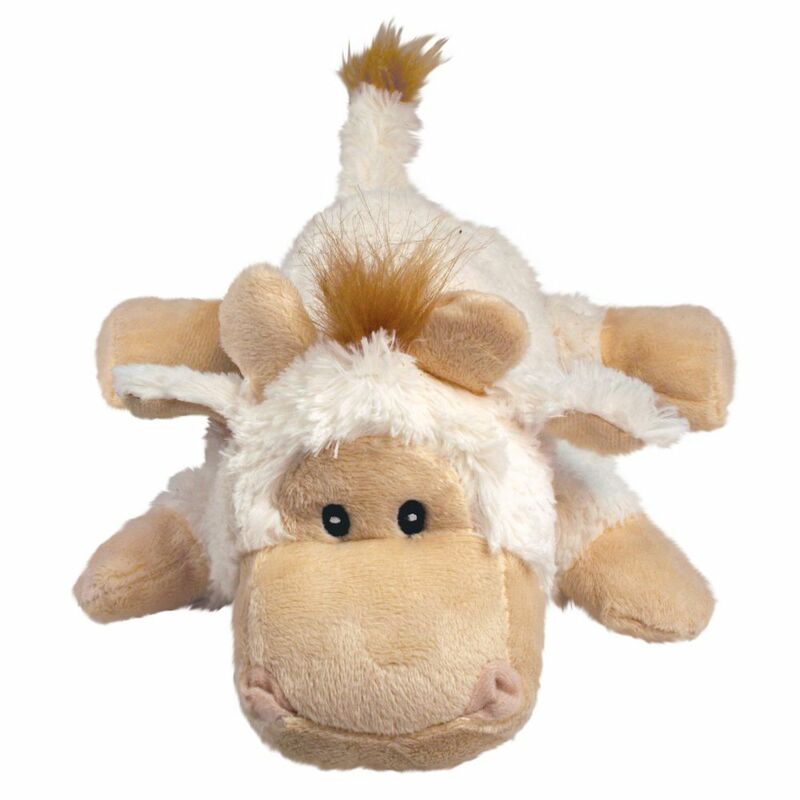 The KONG Cozie™ Funky Monkey is a soft and luxuriously cuddly plush toy great for snuggle time comfort. 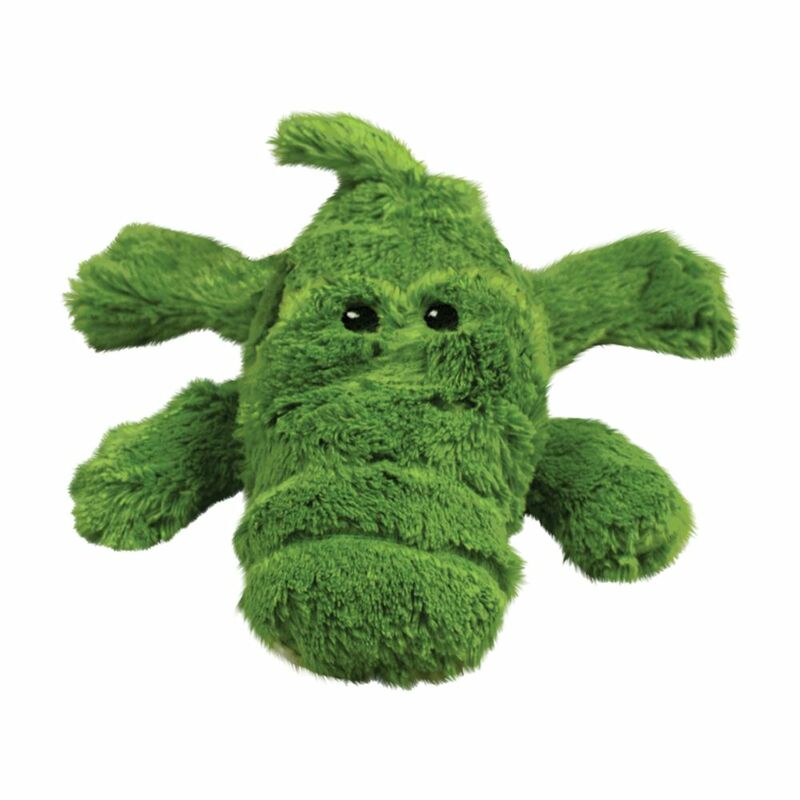 Made with an extra layer of material for added strength, the KONG Cozie™ Funky Monkey is an ideal toy for softer chew sessions and indoor fun. 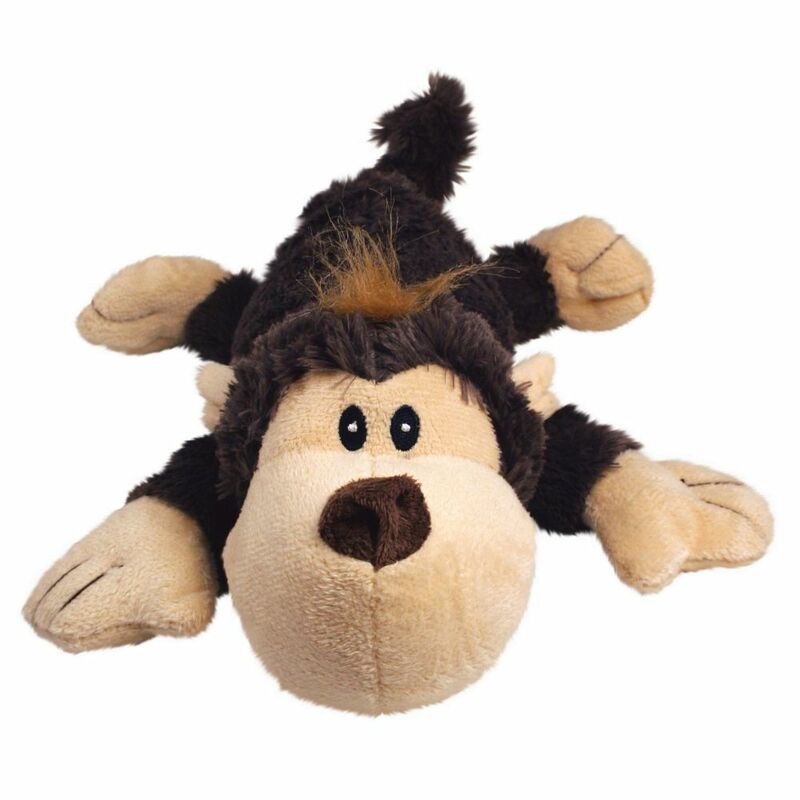 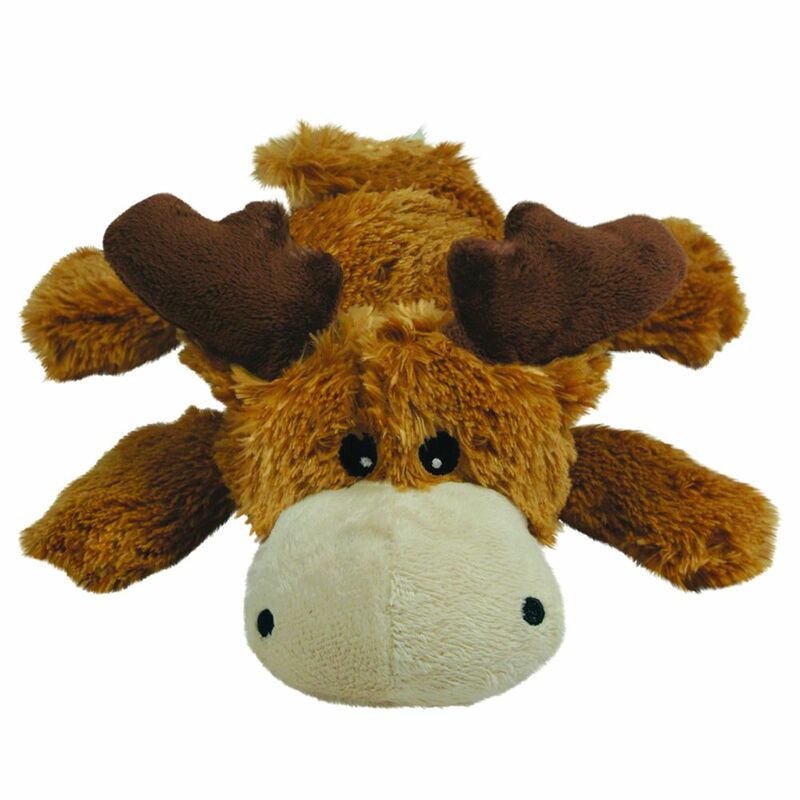 The KONG Cozie™ Funky Monkey toy is sure to delight during snuggle and play time.